Wooden boatbuilding and restoration are increasingly becoming industries in their own right for a growing group of tradesmen and women who appreciate and follow the traditions of the past. 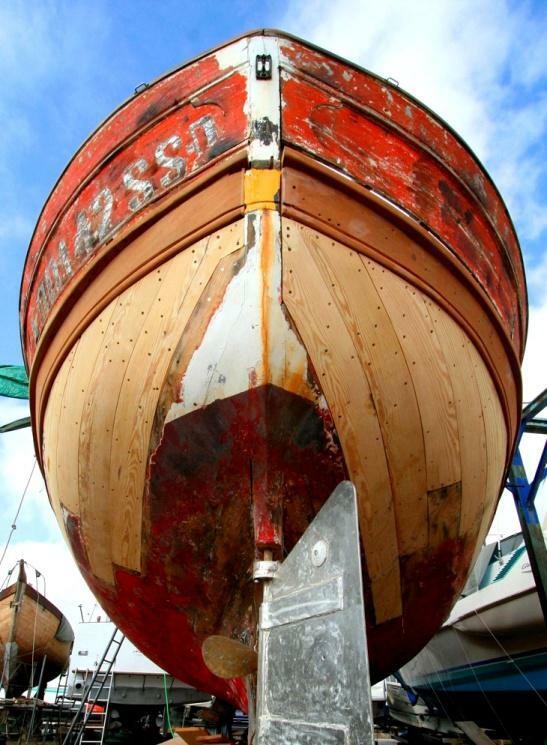 For those who own or are interested in acquiring a wooden boat, an understanding of how to properly identify and repair problems with the hull is a must. I think we can all agree a sound hull results in a sound mind. The student will also be introduced to the process of surveying, as well how to look out for specific problems inherent in wooden boats. Tuition and class size: $850 - Five day course. A minimum of 2 students is needed to run the course, to a maximum of 6 students. Materials and tools: Some basic personal hand tools needed. A student tool list will be provided with the registration package. The school will provide all other hand/power tools and machinery necessary, as well as a printed or PDF version of the course handouts.